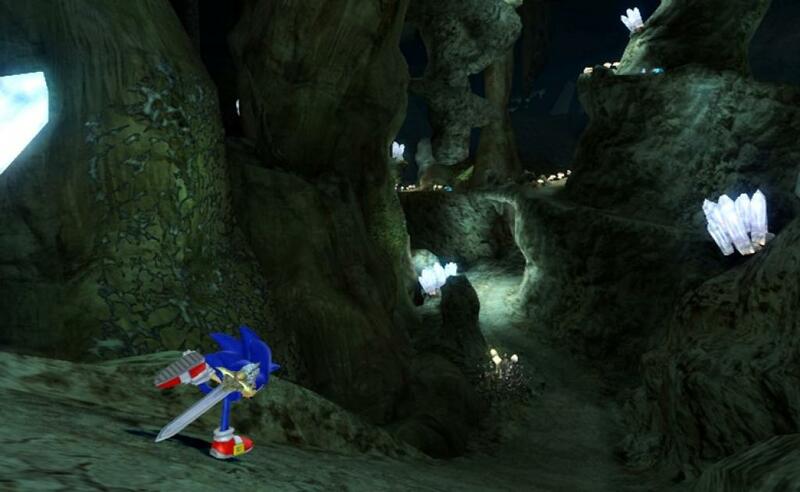 Descrierea oficiala: Created by Sonic Team in Japan, this innovative game takes Sonic into a medieval world and arms him with a sword to aid in his effort to save the day. 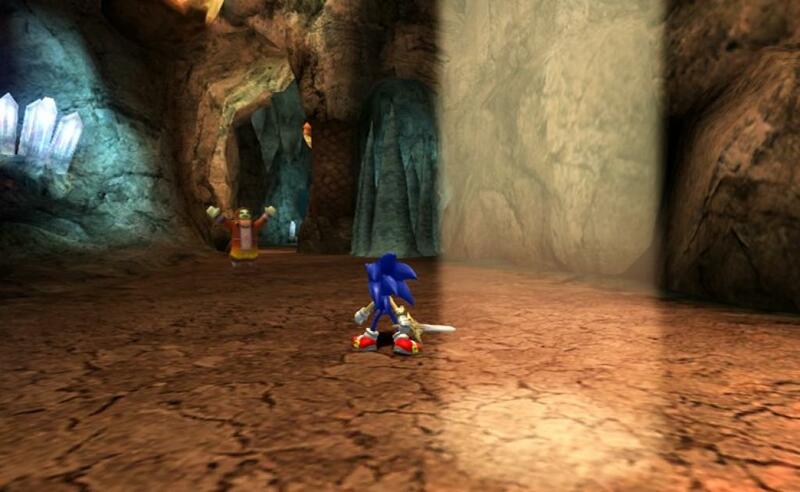 Sonic and the Black Knight will provide Sonic fans with an irresistible cast of characters and teach them all what it takes to be a true hero and the ultimate knight. 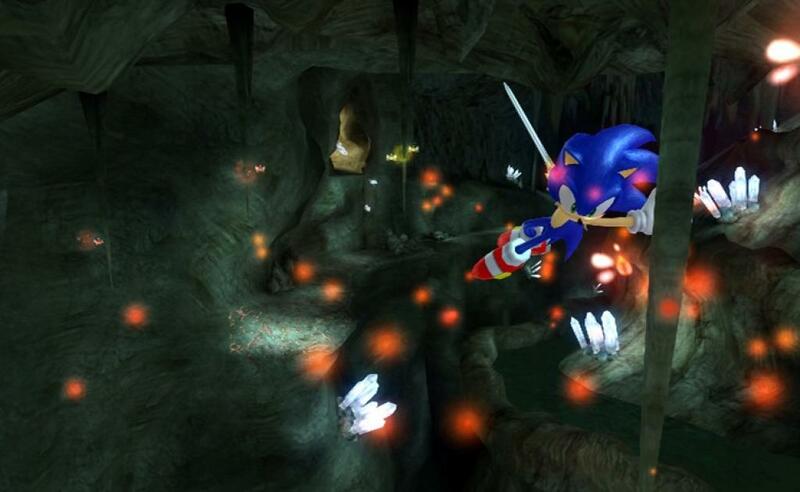 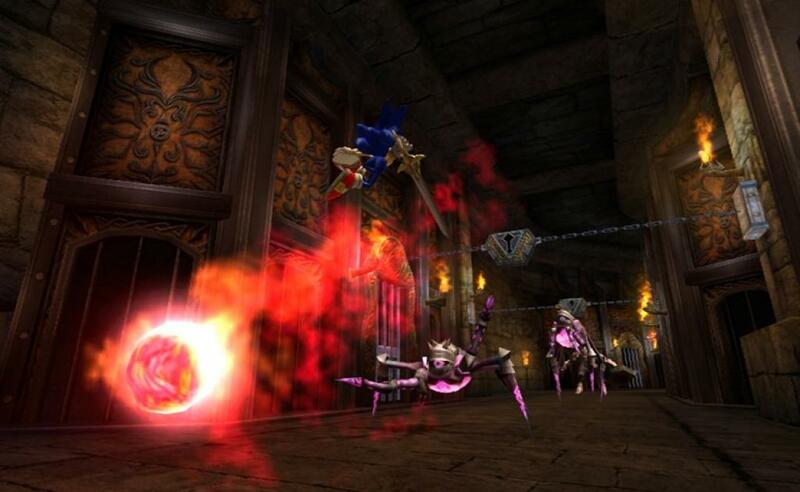 With a series of missions taking place in stunning Arthurian-inspired locations, Sonic and the Black Knight promises to offer a fast-paced adventure that gamers of all ages will enjoy.